These are actually really delicious! 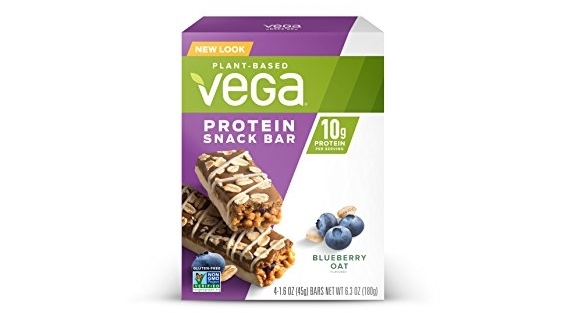 I spotted a brand new coupon deal this morning on the Vega Protein Snack Bar Blueberry Oat (4 Count) – Plant Based Vegan protein, Non Dairy, Gluten Free, Non GMO which is on Amazon for $5.58 (reg. 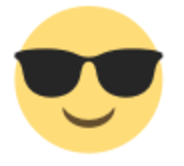 $5.95) but clip the 20% off coupon and the price at checkout drops to just $4.46! Save up to an extra 15% off when you checkout via the Subscribe & Save option making the price as low as $3.63 shipped for 4 bars! When your day feels like you’ve bitten off more than you can chew, sink your teeth into crispy, chewy layers of plant-based protein. Toss Vega Protein Snack Bar in your bag to discover your new favorite delicious feel-good, anytime snack. Made with real plant-based food ingredients, our vegan, gluten-free bars have 10 grams protein made from a multisource plant-based protein blend of pea and brown rice protein, and nuts. They also have 4 grams fiber, which is 16% DV for fiber, with ingredients like inulin (from chicory root), rice starch and nuts. Vega Protein Snack bars are Non-GMO Project verified, gluten-free, certified vegan, no artificial flavors, colors or preservatives Try all four decadent flavors: Chocolate Caramel, Chocolate Peanut Butter, Blueberry Oat, and Coconut Almond.